There are two ways for you to import MXF footage shot by a Canon XF200 or XF 205 to Premiere CC or CS series. One is with a tool called Canon XF Utility and the other one is with a MXF to Premiere Pro converter for Mac which is more effective. To natively import Canon XF200 or XF205 MXF to Premiere Pro CC or CS, Canon XF Utility will help. You can download Canon XF Utility from Canon official site. But for many users, the Canon XF utility tool, though free of charge, is quite complicated and may cost too much time and energy. And it only applies to Canon MXF files. That’s why the second solution is more reliable. An MXF to Premiere Pro converter can change Canon MXF footage to Premiere Pro CC and CS natively supported format MPEG-2, and you’ll have no problem importing as well as editing Canon MXF files in Adobe Premiere Pro CC and CS series. 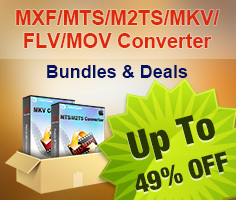 Pavtube MXF Converter for Mac is not only good at MXF to Premiere Pro CC and CS conversion, but also does excellent job in MXF to FCP conversion, MXF to iMovie Conversion, MXF to FCE conversion, MXF to Avid MC conversion, etc. In addition to making Canon MXF footage editable in those popular video editing and processing programs, this converting program can also make MXF footage shot by Canon XF200, XF205 and other camcorders playable on mobile devices. 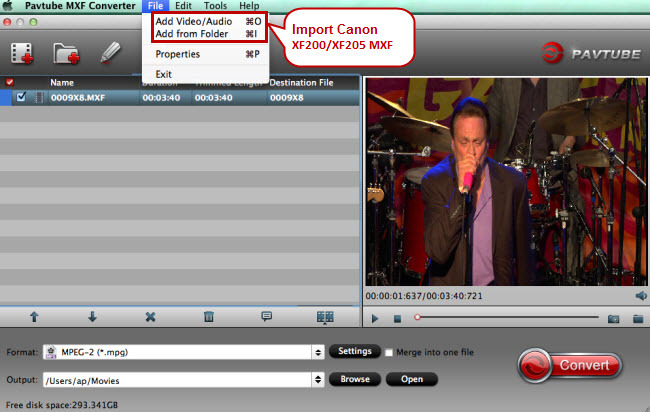 How to make Premiere Pro CC/CS import and edit Canon XF200/XF205 MXF footage? 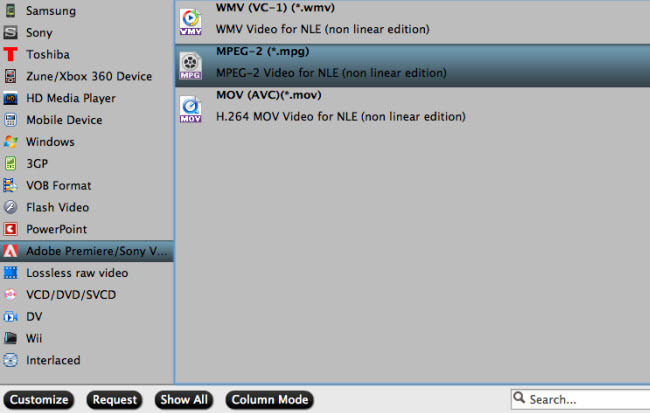 Run the MXF to MPEG-2 converter for Mac and click “File” ＞ “Add from Video/Audio” or “Add from Folder” to import Canon MXF footage for conversion to Premiere Pro CC or CS. 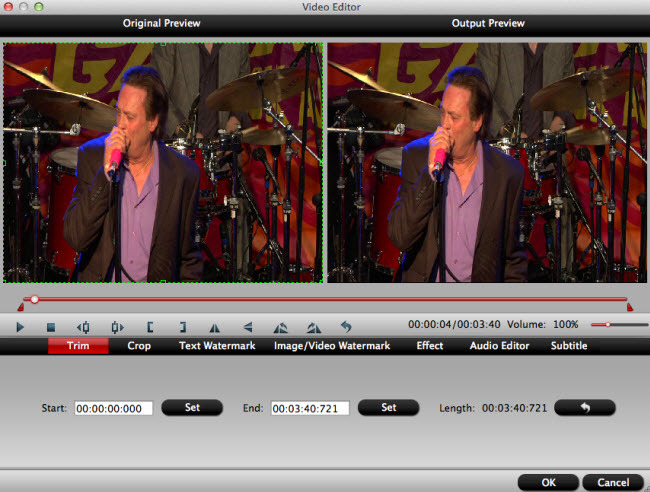 How to edit Canon MXF footage with the built-in video editor of this MXF to Premiere Pro converter for Mac? You can do precise trimming, cropping, adding watermarks, special video effects, etc with the original preview and output preview windows. Hit the “Convert” button to start MXF to MPEG-2 conversion for Premiere Pro CC or CS.